As part of a season of programs and reports on North Korea, the U.K.’s Channel 4 is showing the main evening news from Korea Central Television with English translation. The news bulletins are being carried on Channel 4’s website under the banner “North Korea Uncovered” and begin with the news from October 14. 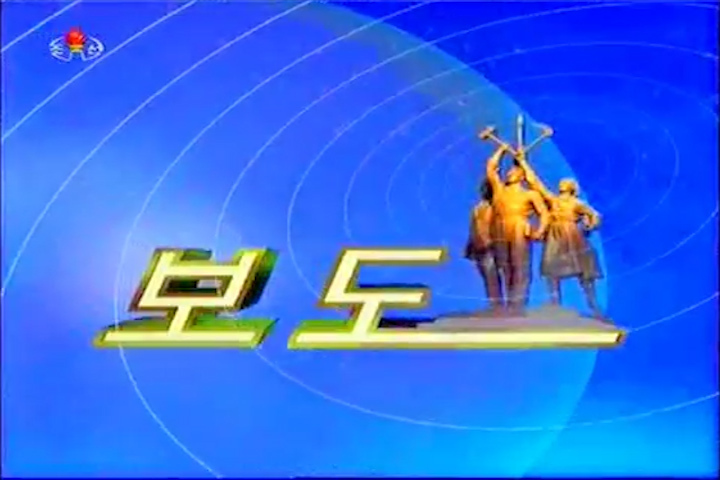 “North Korea Uncovered: a rare chance to watch North Korean television news,” the caption for the first bulletin reads. They are accompanied by other reports in the series including a look at the country’s first ski resort by Swiss journalist Marc Wolfenberger. The daily newscast has been available online for several years through the China-based Uriminzokkiri portal and its associated YouTube channel. It’s also sometimes available via a Japan-based North Korean website, but is only available in the original Korean. 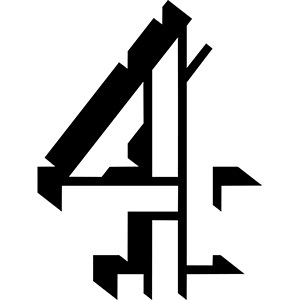 Channel 4’s season gives English-speaking viewers a great chance to sample the daily propaganda output that makes up the evening news broadcast on state television.